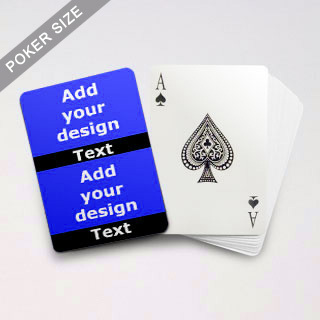 Our cards are made of quality card stock with smooth and linen finish options. 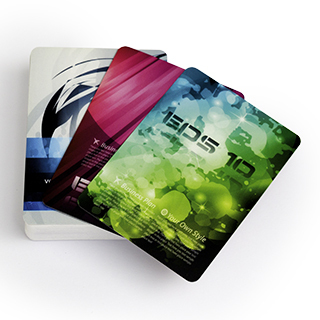 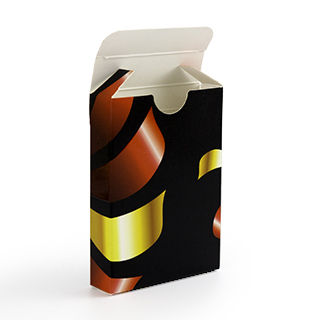 Made of 300 gsm card, the former means a cost-effective choice for promotional use. 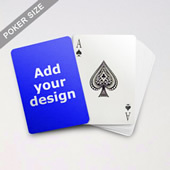 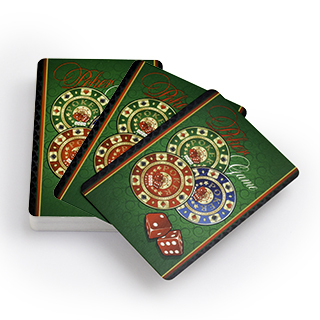 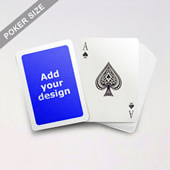 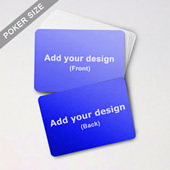 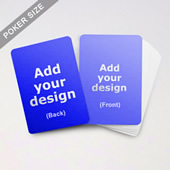 The 310 gsm linen finish is popular among the game industry. 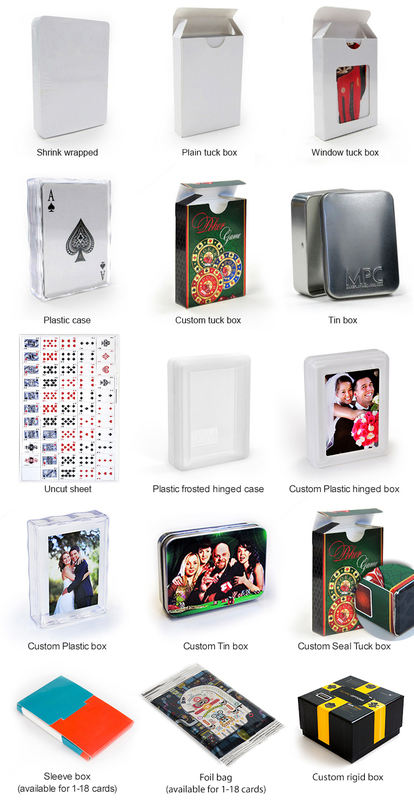 You can insert photos, company logo and/or emblem on the card back to create your own corporate gift.